Up for sale is a used WRX sensor. This part was removed off a 2002 Subaru Impreza WRX Wagon Manual Transmission with unknown mileage. Trending at $146.87eBay determines this price through a machine learned model of the product's sale prices within the last 90 days. 2003-2004 Forester non turbo. 2003-2004 Impreza non turbo. 2003-2004 Legacy & Legacy GT. 1999-2002 Forester. 2000-2001 Outback 2.5. 1999-2001 Impreza. 2006-2010 Subaru Forester. 2006-2011 Subaru Impreza 2.5L. 2006-2012 Subaru Legacy. 2006-2012 Subaru Outback. Does NOT Fit WRX or STI. 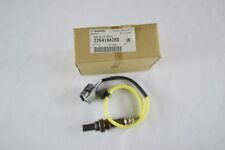 2015-2018 SUBARU IMPREZA WRX OEM FA20 CAT OXYGEN SENSOR WITH 35000 MILES. 2018-2019 SUBARU IMPREZA WRX STI EJ257 OEM AIR INTAKE DUCT. 2004, 2005, 2006 & 2007 SUBARU Impreza 2.5L H4 Turbo Front Location. 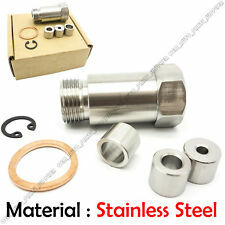 Part Number 234-9120. wire length. 2004, 2005, 2006 & 2007 Subaru Forester 2.5L H4 Turbo Front Location. 2007 Subaru Forester 2.5L H4 NON Turbo X L.L. Bean Edition Front Location. 2015-2019 SUBARU IMPREZA WRX STI OEM TURBO AIR INLET HOSE. TH237,1342077, 22633AA110, 22633AA111, 5S5076. 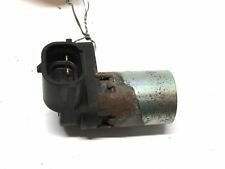 Fits Subaru Forester 1998 1999 2000 2001 2002 Ignition Knock Sensor. 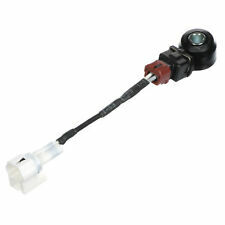 FSD718221B Crankshaft Position Sensor For 1999-2002 Mazda 626 Protege 2.0L. 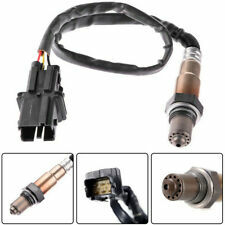 For 2003-2006 Volkswagen Beetle Golf 1.8L 1.9L Manifold Air Pressure Map Sensor. Up for sale is a used STI mass air flow sensor. This part was removed off a 2011 Subaru Impreza WRX STI Wagon Manual Transmission with 56,306 miles. 2002-2005 WRX EJ205. Should the item fail during the warranty period, there is no need to send it back unless you want to. Just go to your nearest Subaru dealer with your receipt! 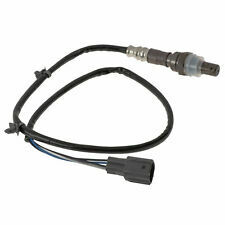 Genuine Subaru Air Fuel Ratio Sensor for your Subaru. NEW GENUINE SUBARU MASS AIR FLOW SENSOR 22794AA010. 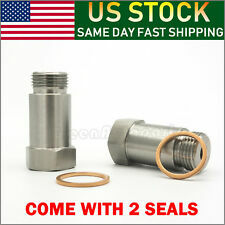 THIS IS A NEW GENUINE FACTORY SUBARU PART THAT WILL LAST AND. 2002-2007 SUBARU IMPREZA WRX STI OEM AIR INTAKE DUCT. Condition : New. Rigorously tested for perfect performance while saving money in fuel costs. Therefore all implied warranties that may apply to your part are limited to the duration of this written warranty. 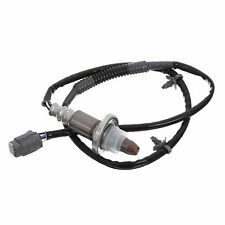 Allpro Subaru Allpro Subaru, LLC specializes in the installation and sales. any other inquiries. If we don?t have what you need we can.